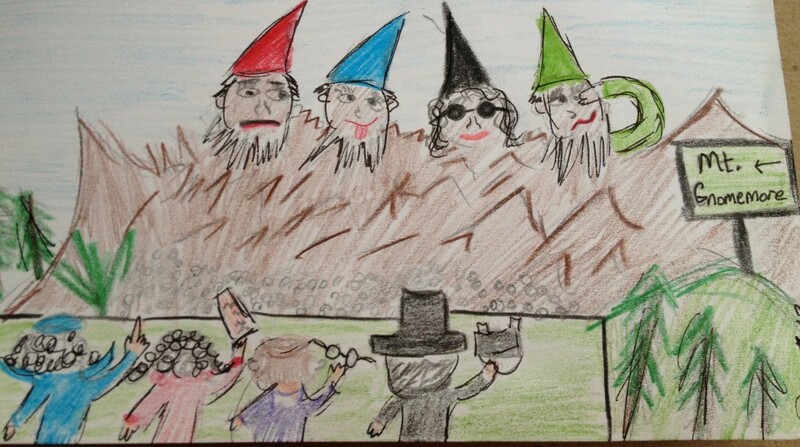 Ahhh, hello there gnomies. It sure is easy to get caught up on all that Facebook crap and forget home much I love my original home…the drunk blog. Not only did I rediscover the blog, but I also discovered an old timey gnome friend that I never before knew existed. 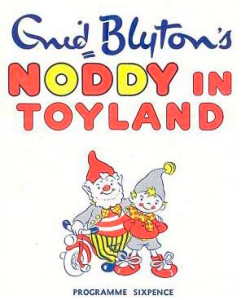 His name is Big Ears, and despite the typically normal quality of a gnome’s ears, he is a gnome friend Noddy from the Enid Blyton books. 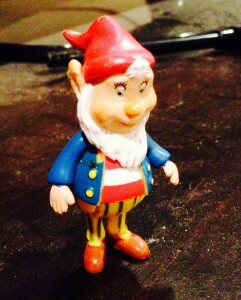 A good friend shipped him to us in the post, and my were we glad for make his acquaintance! 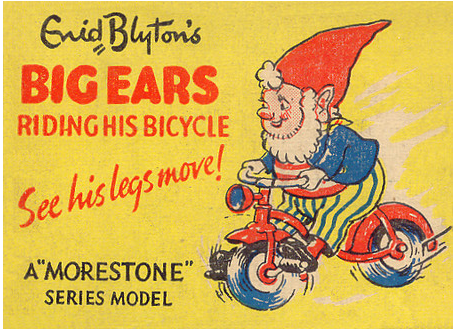 Some of us gnomes aren’t old enough to remember, but Big Ears was a crazy book and TV character in the mid-1900s. After doing a bit of digging, here’s what I came up with about or strange visitors distant past. 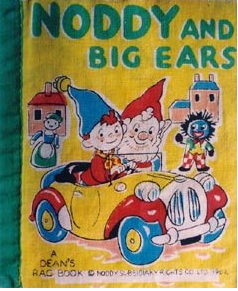 Big Ears emerged onto the scene because of a little wooden boy named Noddy. Through a course of woodcarving, unwarranted fear, and aimless wandering, he meets Big Ears, who is sometimes referred to as a brownie. What’s a brownie, you ask? Well I just read your mind. Well this Big Ears character was wise and lived in a toadstool house outside of Toytown. 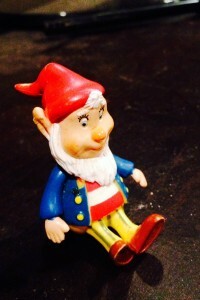 Thinking that Noddy, the wooden boy, is a toy, Big Ears takes him in, and in true gnomish fashion, takes care of him to a T.
We would officially like to welcome Big Ears to our humble Gnome Abode. He’s the perfect size to accompany us as we move to a brand new gnome-friendly city in the upcoming weeks! And don’t worry…we’ll stop teasing you about your ears one of these days. Have you read these books or watched this show? Recommendations welcome – I feel the need for a book/show review coming on!